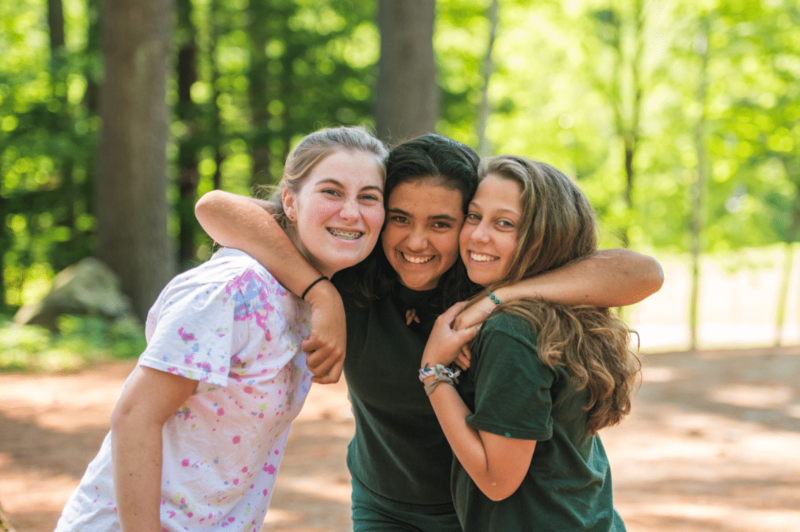 Seniors have a unique experience at Waukeela, where they continue to have our fantastic counselor role models, but also have the opportunity to practice their own leadership skills as the oldest campers. Campers ages 13 to 15 years old live in our Senior Alley. Seniors are the leaders of camp and are given more freedom and responsibility throughout the Waukeela experience. Seniors pick their own activities each morning, which allows them an opportunity to grow and build advanced skills within their passion areas. Seniors serve as role models to our Juniors and are given leadership opportunities throughout the summer.